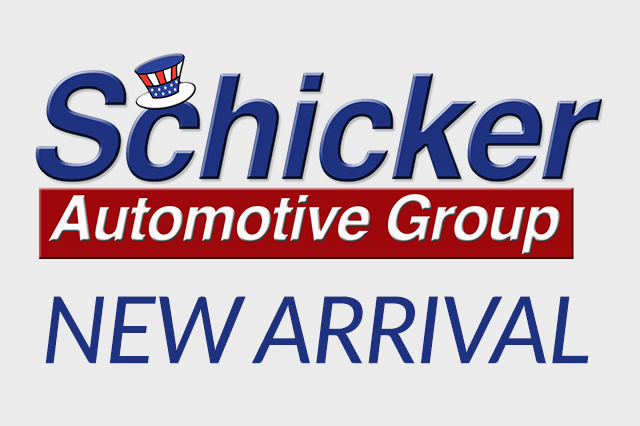 Schicker Chrysler Dodge Jeep Ram offers all the options when it comes to Ram trucks. Whether for work or play, these durable workhorses are just right to get the job done. 57 records matched your criteria. Records 43 - 57 shown below.